The game's array of Disney-themed worlds are wildly inconsistent quality and entertainment-wise, with the easy highlights being Toy Box, the Caribbean and San Fransokyo. 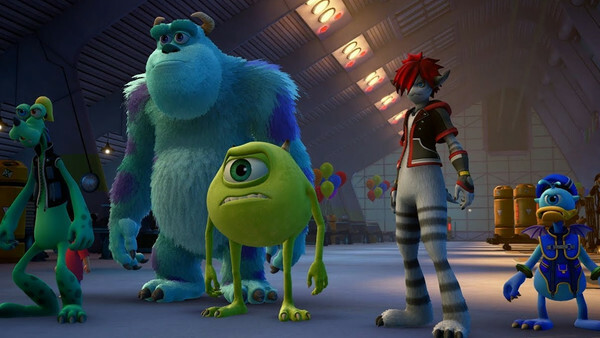 On the flip side, Monstropolis was a colossal disappointment, taking the vibrant world of Monsters Inc. and boiling it down into a series of dull, repetitive factory hallways that proves oddly reminiscent of FFXV's infamous, soul-destroying Chapter 13. Frozen's Arendelle was also a major letdown, consisting of little more than copy-paste tundra environments while the player is simply tasked with running up and down a stretch of mountain. And the game's trip to 100 Acre Wood is meanwhile shockingly brief, forcing the player to spend most of their time playing soulless, unimaginative mini-games. Too many of the worlds just lazily retell the story from their respective movies, and the expected intertextuality with Sora's own story isn't really there. 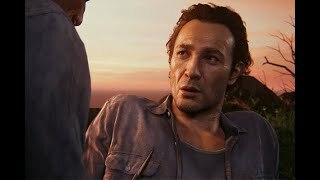 To this end the game too often feels like lazy Disney fan service rather than an inventive collision of two distinct properties.